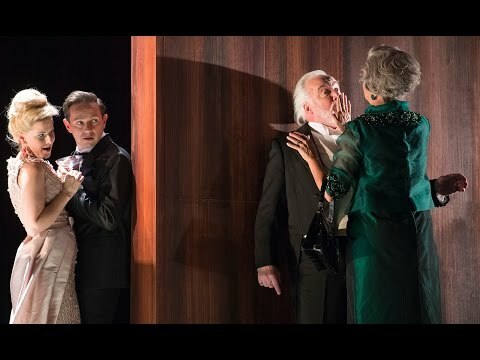 Articles tagged with "by Tom Cairns"
The composer reveals what drew him to Buñuel's Surrealist satire, and how he set about creating his acclaimed operatic adaptation. 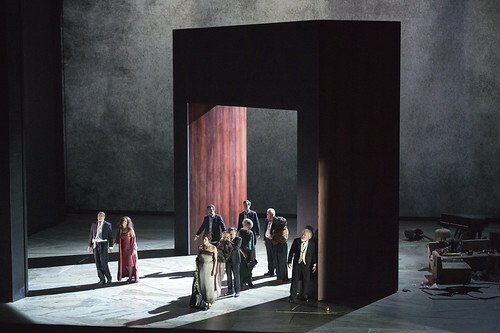 The surreal film by Luis Buñuel that inspired Adès' third opera offers some intriguing clues. 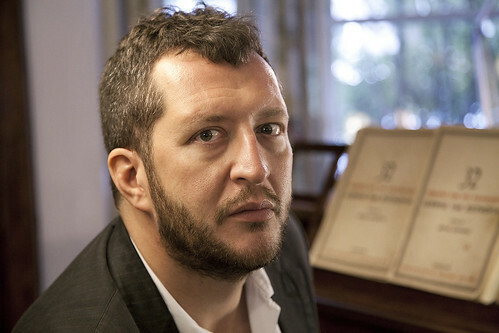 A flock of sheep, a bear, a disembodied hand, set in an inescapable single room: how do you stage Thomas Adès’s sensational new opera? 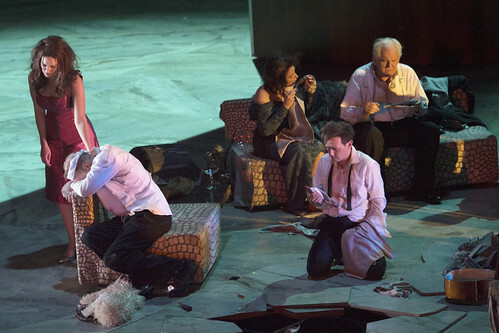 Your Reaction: What did you think of Thomas Adès‏'s The Exterminating Angel? 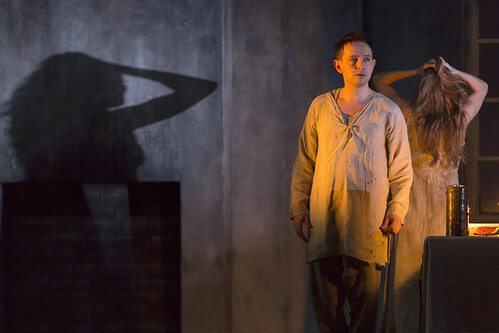 Audience responses to the UK premiere of Adès's opera, inspired by Luis Buñuel’s surrealist film. 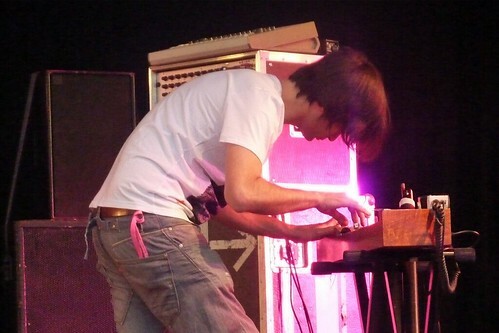 The ondes martenot: The eeriest instrument ever invented? The otherworldly instrument that paved the way for the synthesizer explosion has seduced everyone from Messiaen to Radiohead. The British composer has been at the vanguard of new music throughout his career, as demonstrated by these must-hear works. 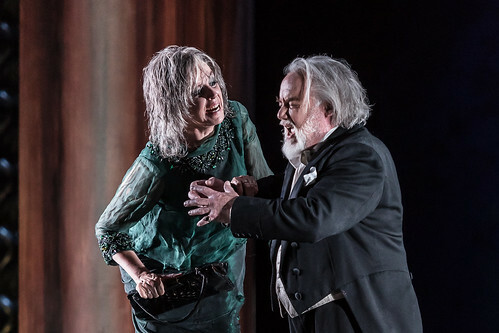 Get a unique glimpse into The Royal Opera's new production with the composer, director and singers including John Tomlinson and Anne Sofie von Otter.